Francis Moran & Associates > Marketing strategy > Does your business suffer from multiple personalities? Does your business suffer from multiple personalities? There’s a fitness club in my neck of the woods that broke away from its corporate mothership and rebranded itself with a new name a couple of years ago. I shake my head every time I visit the place and still see the mothership’s name on the company vehicles and on the guest wi-fi account. It’s all the more painful because it’s a former client I worked with to develop new brand messaging and promotional copy. A little while ago, Francis blogged about the need for organizations to look past the minutiae and focus on what he termed “capital-M marketing.” It’s about looking at the marketplace and identifying problems that can be solved with a product or service your company is capable of bringing to market. This is the level at which discussions about marketing strategy should be focused, rather than on what shade of blue is best suited for the company logo. True enough. But neither should the pedestrian aspects of marketing communications be left to languish. In my various wordsmith-for-hire endeavours, I’ve sat down with at a least a hundred different SMEs that needed help to define their messages for some form of content marketing or paid advertorial opportunity. I typically prepare for such meetings by taking a look at the client’s website and slapping the relevant hunks of the ubiquitous “About Us” page into a Word doc. I don’t doubt that it’s outdated. But I do doubt it’s an issue that will be rectified anytime soon. It’s one of those things too often left on the back burner. This is a particularly common malaise among smaller businesses that don’t have a fully-baked marcom function in house with the writing chops that should be considered the price of admission to even have a shot at the job. And for the smaller outfit, even the sole-proprietor consultant, letting these things languish, to a point, is seldom a crisis in the making. They do, after all, get neglected because there’s too much billable work coming in the door. And if current biz-dev efforts and word of mouth are keeping the invoices flowing, what’s to worry about, right? But as an organization grows, as the need to power a big and robust lead pipeline becomes more acute, the more important it becomes to have a single, clear brand identity, backed up with a consistent messaging platform with which to hit the market. The more people you have in your organization the more important the need for rigorous and proactive management of all the collateral to ensure the same story is being told. Anyone who is out there actively pitching your product. Anyone who is at a networking event or trade show passing out business cards and brochures. Anyone who is picking up the phone to route a call, troubleshoot a problem, or fulfill an order. Each and every one of these individuals, from the receptionist to the CEO, is a brand ambassador for your business. Regardless of their respective pay grades, each one has the same capacity to help or hinder the business. They need to know your brand story. And your website, social media accounts, brochures, even voicemail, must convey the same story. There are two aspects to this, which, as Francis has written about before, are too often confused, even by experienced marcom people – visual identity and brand. Visual identity is most often what people recognize on sight – such as a logo or a letterhead. This is where, for example, you should ensure there are not three different generations of your logo still in circulation. 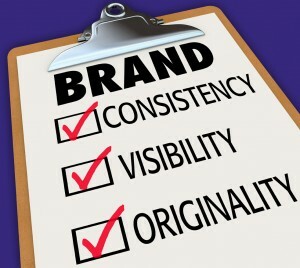 Brand is what people believe your brand represents, stands for or how it stands apart from its competitors. 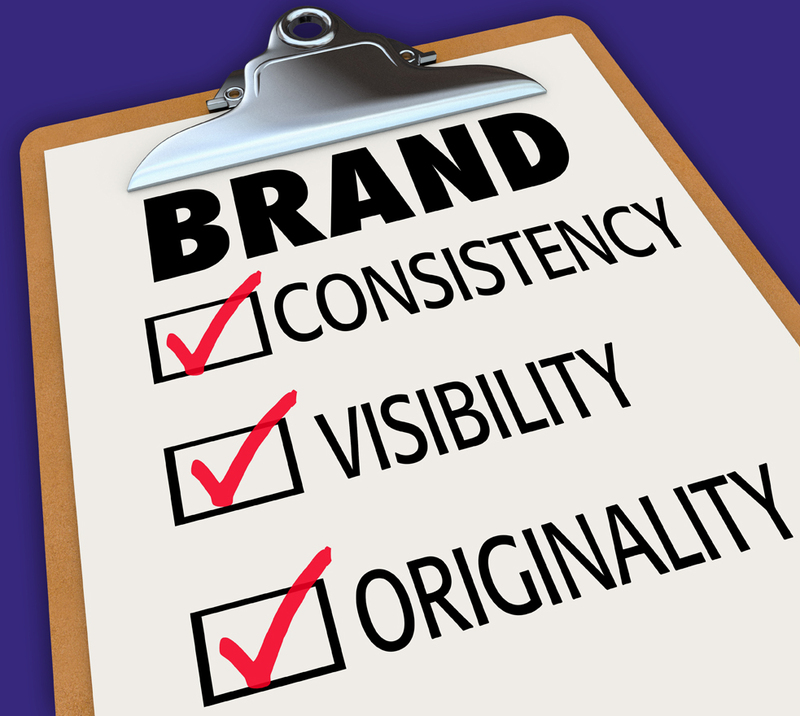 As Ram Shriram, an early investor in Google, once said, “Branding is what people think about you when you’re not there.” This comes back to the basic messaging contained in a sales pitch, a brochure or in your web copy, and the impression this collateral will leave in the marketplace. All the elements of your visual identity and of your brand must be in accord. This isn’t only important from a business development and customer engagement perspective. I was recently pitching a technology client to the editor of an influential industry pub. The pitch was how my client was supporting a new third-party operating system and how its work to date on that system made it a go-to resource for insight and perspective. This was all well and good, until that editor visited my client’s About Us page and found barely a mention of that third-party vendor among its competitors with whom my client had also worked. For that particular editor, it was an issue of credibility. And that’s what it’s all about: How credible, consistent and distinct do you appear in your marketplace? I have run into this problem many times over. A lot of times, it has to do with internal communications or rather a lack thereof. If the Marketing Department is going to rebrand a product or change a tagline – they need to notify the entire company so any outgoing correspondence can be altered to suit. These small items such as email auto-responders or a Twitter account have as much contact with your audience as your traditional marketing channels do.